Check back here for a listing of our upcoming special events. These events are time sensitive, but feel free to inquire on a rolling basis for our next availability! Four Winds proudly hosts concert events at Carnegie Hall in collobartion with Best Bands International every year. Find information on this and next year's Carnegie Hall events. In addition to our Carnegie Hall events, we are always busy collaborating with unique vendors and destinations to create new special events, such as leadership weekends, space camps, archaelogical digs, and more! Carnegie Hall is one of the most famous performance venues and stages, in not just the United States, but all the world. Performing at Carnegie Hall will be a memory that you, your students, and their families will remember for a lifetime. 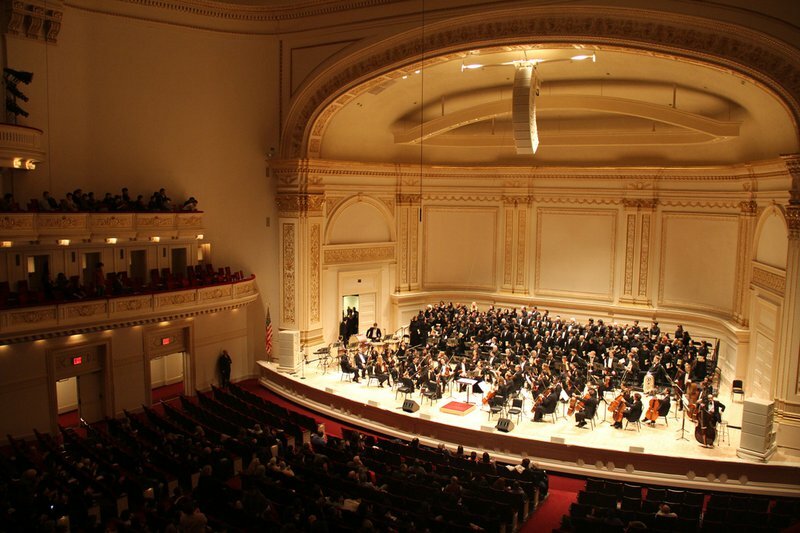 Slots are available for next year's Carnegie Hall event on April 1, 2020 and April 29, 2020 - our experienced team will guide you from the very beginning until you exit the stage to thunderous applause. Please contact us to request more information about participating in our next Carnegie Hall event. 2019 brought George W. Hewlett High School from Hewlett, New York; Half Hollow Hills High School East from Dix Hills, New York; Sandra Day O'Connor High School from Helotes, Texas; and John Jay High School from San Antonio, Texas to Carnegie's great stage. In 2018, Four Winds had the pleasure of welcoming Oyster Bay High School from Oyster Bay, New York; Smithtown East High School from Smithtown, New York; Louis D. Brandeis High School from San Antonio, Texas; and John Marshall High School from San Antonio, Texas. To mark the 400-year anniversary of the first enslaved Africans brought to America in 1619, the Ghana Tourism Authority (GTA) under the Auspices of the Ministry of Tourism, Arts and Culture are promoting a Year of Return to Ghana in collaboration with the Office of Diaspora Affairs at the Office of the President, the PANAFEST Foundation, Cultural Heritage African Tours, and The Adinkra Group of USA. Join other American students in discovering a number of historic attractions, including remaining vestiges of the Trans-Atlantic Slave Trade. See a sample itinerary here, which may be customized further depending on your needs. 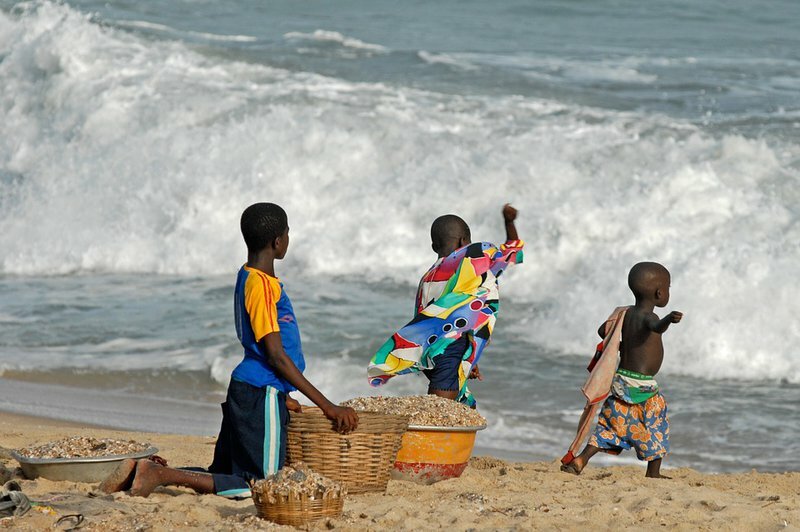 Please contact us to request more information about participating in Ghana's Year of Return.